Here is a picture of Paul Simonon being beautiful in the Clash. He is the guy on the right. 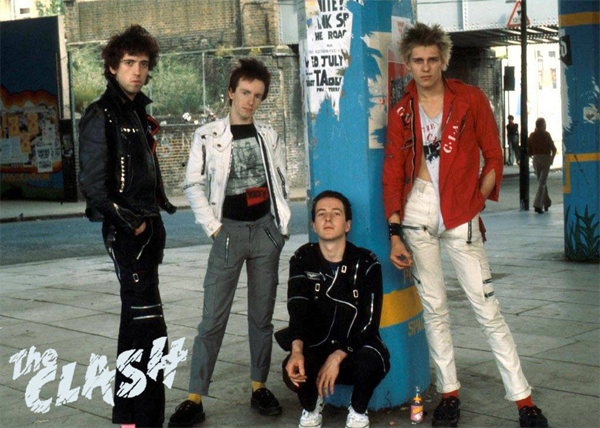 Do you think that Paul Simonon's dazzling good looks made the other members of the Clash feel bad about themselves? I hope not. Here is a picture of Paul Simonon when he was a baby. Isn't he so cute you want to die kind of? I like how you can see the nascence of his future personal style in baby-his shirt/sweater combo. 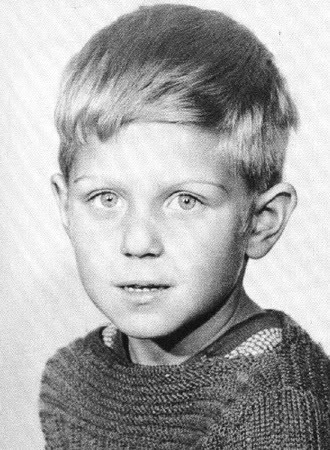 Baby Paul Simonon is an angel. I want to hold him. Paul Simonon has two sons, and they are both male models. 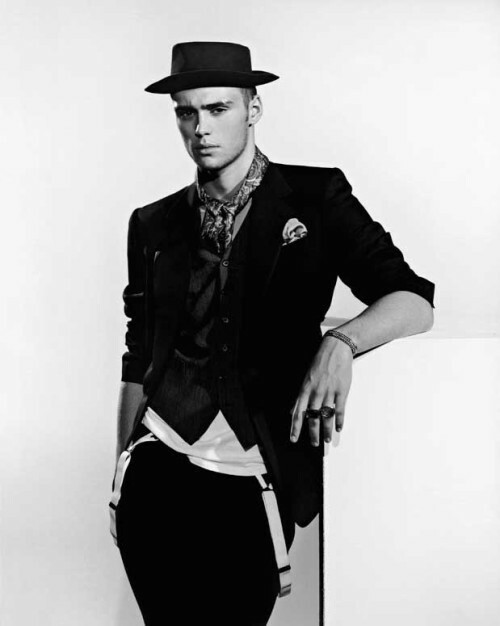 Here is Paul Simonon's male model son Claude. He's okay. Here is Paul Simonon's male model son Louis. Forgiving his sour expression, Louis Simonon is my favorite Paul Simonon's son. Paul Simonon in the photo above is my favorite Paul Simonon. 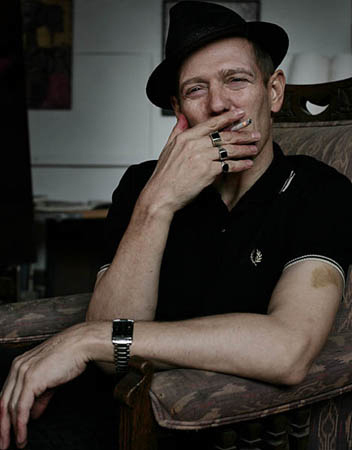 Paul Simonon is my favorite Simonon, and I wish there was no Paul McCartney, so he could be my favorite Paul.